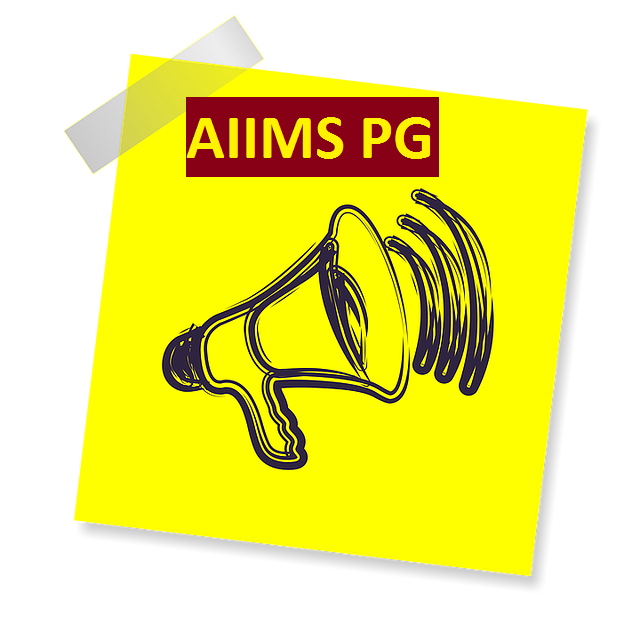 The tentative dates of the AIIMS PG Entrance Examination to be conducted during the year 2017-18 has been announced. AIIMS has released the dates for both July 2017 session and January 2018 session. These dates are for admission to AIIMS PG [MD/MS/M.Ch (6 Years)/DM (6 Years)] courses for July 2017 Session. These dates are for admission to AIIMS PG [MD/MS/M.Ch (6 Years)/DM (6 Years)] courses for JANUARY 2018 Session.